Hollywood Africans is now generally available in physical and digital formats. WOW, I knew there was a reason I liked him. Now I really wish I caught him at this year’s Monterey Jazz Festival. 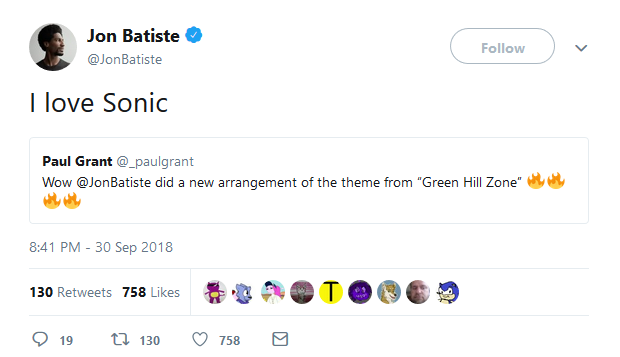 Jon’s been dropping bits of Sonic in here and there for months.